A new, comprehensive review of humans’ anthropological and genetic records gives the most up-to-date story of the “Out of Africa” expansion that occurred about 45,000 to 60,000 years ago. This expansion, detailed by three Stanford geneticists, had a dramatic effect on human genetic diversity, which persists in present-day populations. As a small group of modern humans migrated out of Africa into Eurasia and the Americas, their genetic diversity was substantially reduced. In studying these migrations, genomic projects haven’t fully taken into account the rich archaeological and anthropological data available, and vice versa. This review integrates both sides of the story and provides a foundation that could lead to better understanding of ancient humans and, possibly, genomic and medical advances. 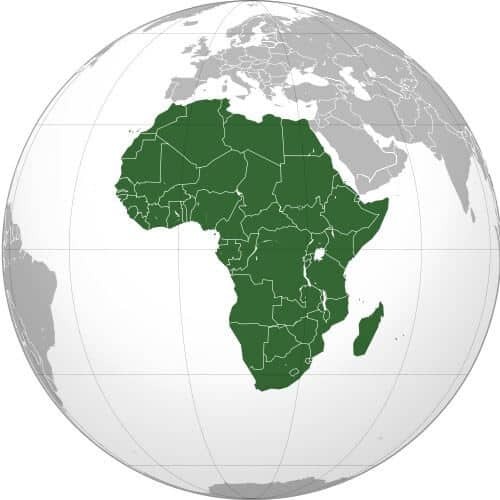 This model of the Out of Africa expansion provides the framework for testing other anthropological and genetic models, Henn said, and will allow researchers to constrain various parameters on computer simulations, which will ultimately improve their accuracy. Populations that expand from a small founding group can also exhibit reduced genetic diversity – known as a “bottleneck” – a classic example being the Ashkenazi Jewish population, which has a fairly large number of genetic diseases that can be attributed to its small number of founders. When this small group moved from the Rhineland to Eastern Europe, reproduction occurred mainly within the group, eventually leading to situations in which mothers and fathers were related. This meant that offspring often received the same deleterious gene from each parent and, as this process continued, ultimately resulted in a population in which certain diseases and cancers are more prevalent. The study is published in the current edition of the Proceedings of the National Academy of Sciences and was co-authored by Feldman’s longtime collaborator, population geneticist Luigi Luca Cavalli-Sforza of Stanford and the Università Vita-Salute San Raffaele in Italy.